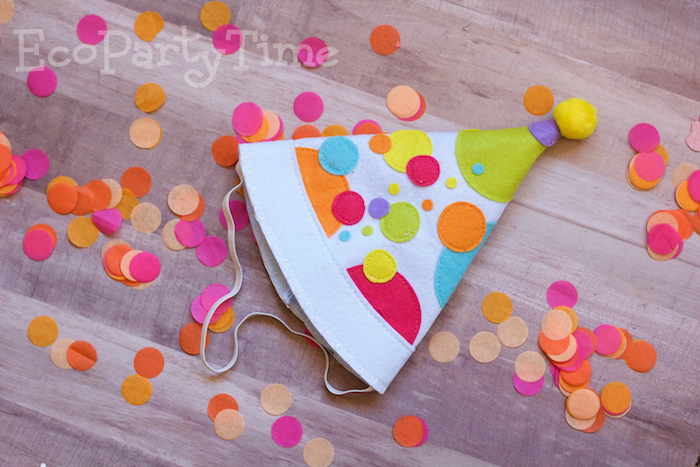 This hat can be used again and again for play time or birthdays. 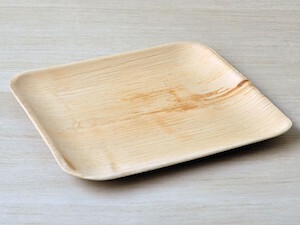 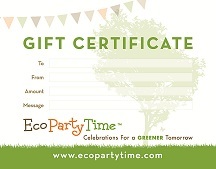 For this reason, it is a better alternative than traditional paper or plastic products. 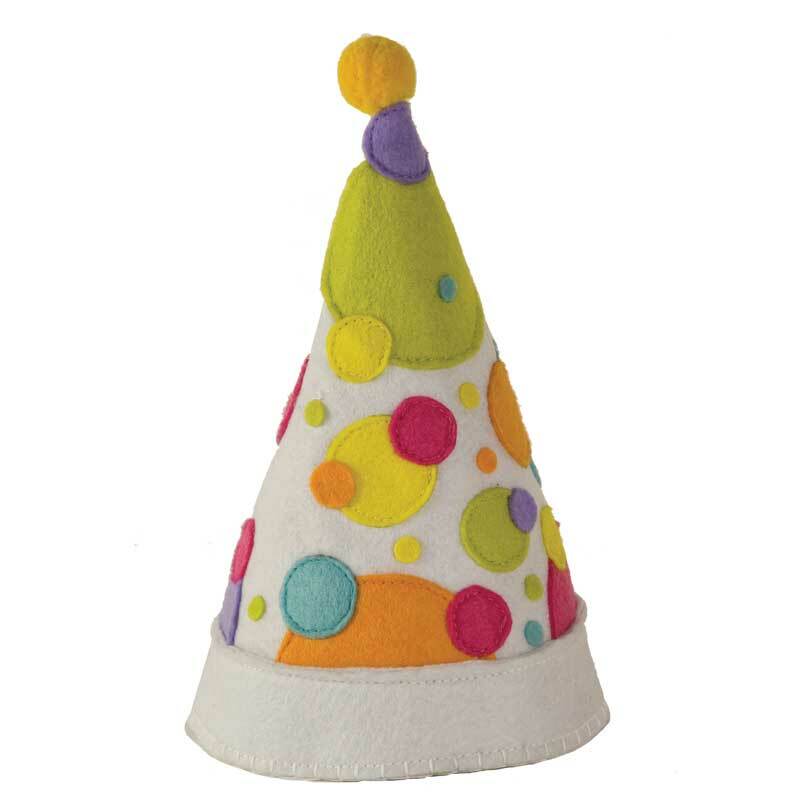 Amber S. at ihgiveaways.com found this felt hat sturdy, brightly colored, and perfect for resuing for many birthdays and dress-up days. 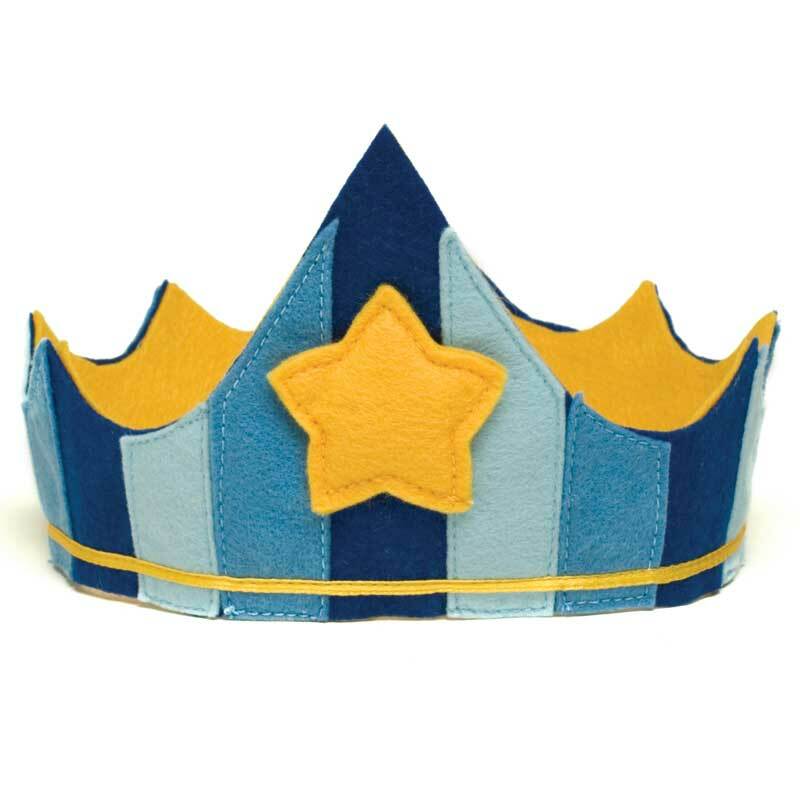 Because of the elastic band on the back of the hat, the King Felt Party Hat can easily grown with your little one for many years to come.